A princess tries to win back her kingdom from an evil queen with the help of seven rebels. 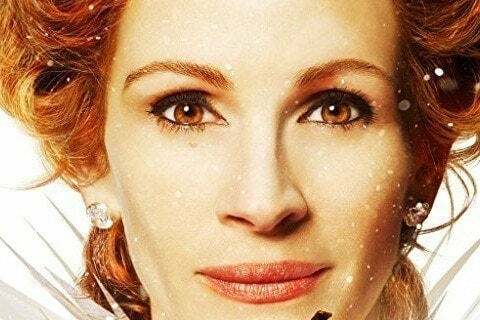 Julia Roberts wore enormous ball gowns for the film that were reportedly very heavy and hard to move in. The movie is based on the fairy tale story of Snow White.